Need to reorder checks. We make it fast and easy. Experience downhome banking at its finest. Find out how to switch to us. Not sure you can afford it? Use our financial calculators to answer this question and more. 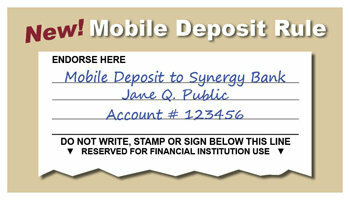 Learn how to find your routing number for direct deposits from employers and more.